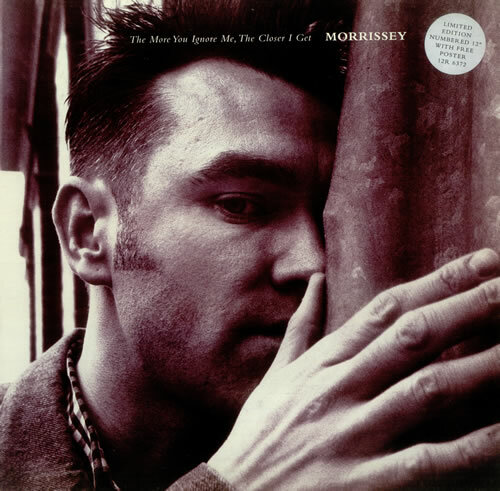 "The More You Ignore Me, The Closer I Get", 1994 single cover. current 16:09, 5 May 2012 500 × 491 (58 KB) Nothappynotsad (Talk | contribs) "The More You Ignore Me, The Closer I Get", 1994 single cover. This page was last modified on 5 May 2012, at 16:09.